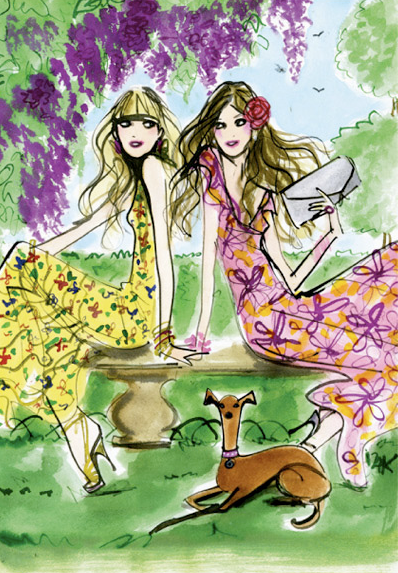 I just found these wonderful illustrations by Izak on Henri Bendel's site...swoon. I am so lucky that one of his gorgeous illustrations will be on the cover of my novel !!!!! 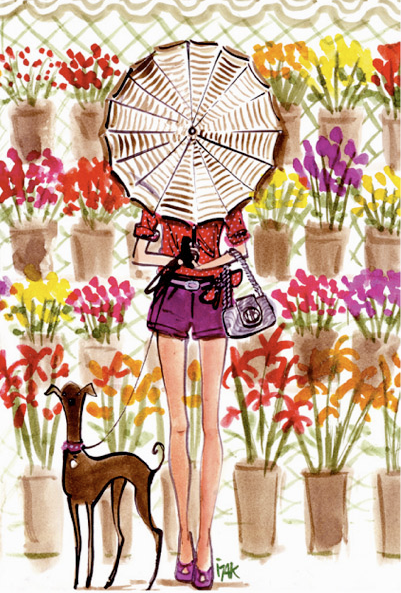 Hint: my new blog header....So exciting! These are amazing! Obviously, I'm in love with the one of the blonde and brunette, but they are all adorable! god! they're so beatiful, so fresh! 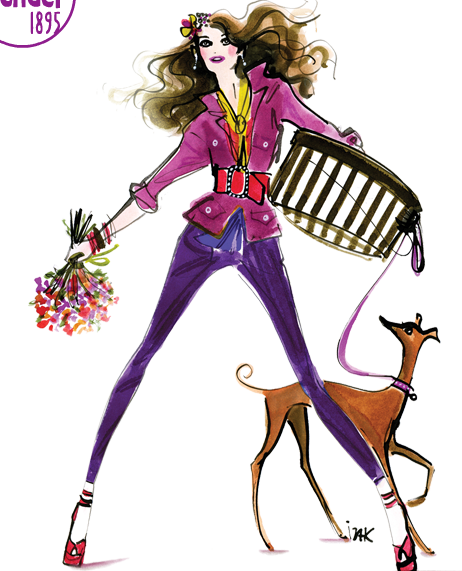 I love your new header and these illustrations! So snazzy! I wish My Cup of Te featured a stylish woman sipping on a fabulous cup of tea a la Izak! THese photos are so cute! Have a great weekend! Love these images! Thanks for sharing. what beautiful illustrations!! i wish i could draw like that. Loved this post and am thoroughly enjoying your blog. I just wanted to let you know I've included you in my weekly Cups of Tea that I post every Sunday. You will be mentioned, along with this post (loved it!) March 28th. Stop on by! 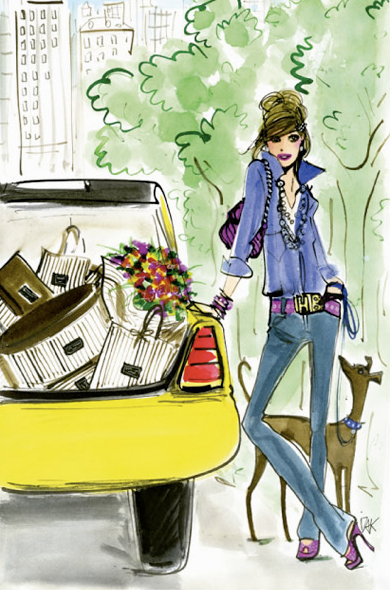 I'm a huge fan of Izak and Bendel's too. I wrote a similar blog entry at www.FabGabBlog.com. Come by and check it out and let me know if you'd be interested in a link exchange!